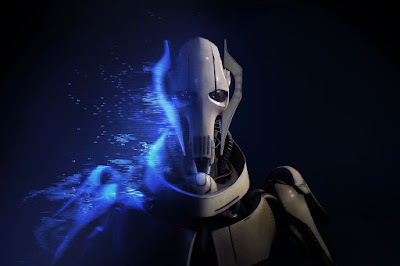 Back at EA Play this summer, Electronic Arts announced that more content from the clone wars era would be added to the game later in the year. This included the planet Geonosis, as well as the characters Obi-Wan Kenobi, Anakin Skywalker, Count Dooku, and General Grievous. Now, as we approach the release of the new content, EA has announced that voice actors from the animated series Star Wars: The Clone Wars will reprise their roles in the video game. The returning actors are Matt Wood as General Grievous (coming October 30th), James Arnold Taylor as Obi-Wan Kenobi (coming in November), Corey Burton as Count Dooku (coming in January), and Matt Lanter as Anakin Skywalker (coming in February). Star Wars Battlefront II is available now!